National Day 2018 is right around the corner! Soak up our nation’s 53rd birthday festivities with these 10 events that’ll encourage family bonding and foster learning opportunities while keeping everyone entertained. If your family loves celebrating National Day, then the Sports Hub National Day Fiesta is the place to be. 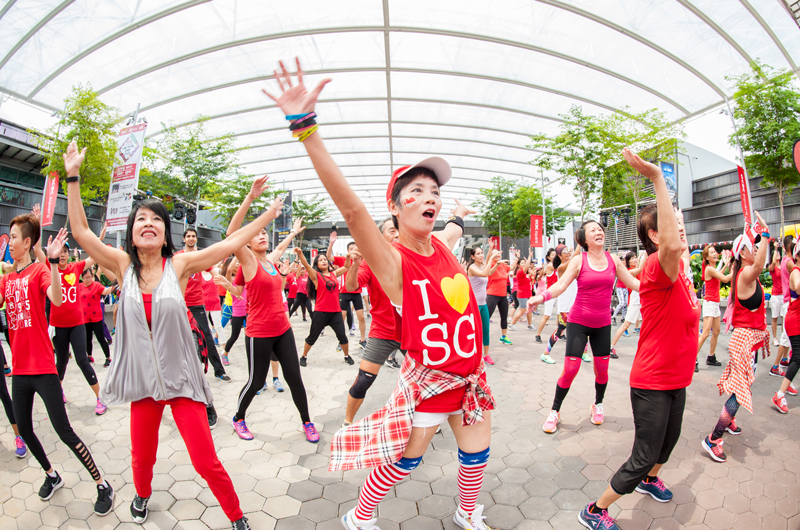 Dive deep into the exciting festivities with highlights such as ‘Workout Lah!’ – a Cardio-fusion dance programme choreographed with a uniquely Singaporean twist, games testing your knowledge on local heritage and culture, and the Junior Super Warrior Challenge obstacle course for the kids. That’s not all! Before settling down for a picnic while watching the Live NDP telecast, indulge in other fringe activities such as a local curators’ bazaar, free guided tours, ethnic crafts workshops and more. All activities are free, click here for more information. 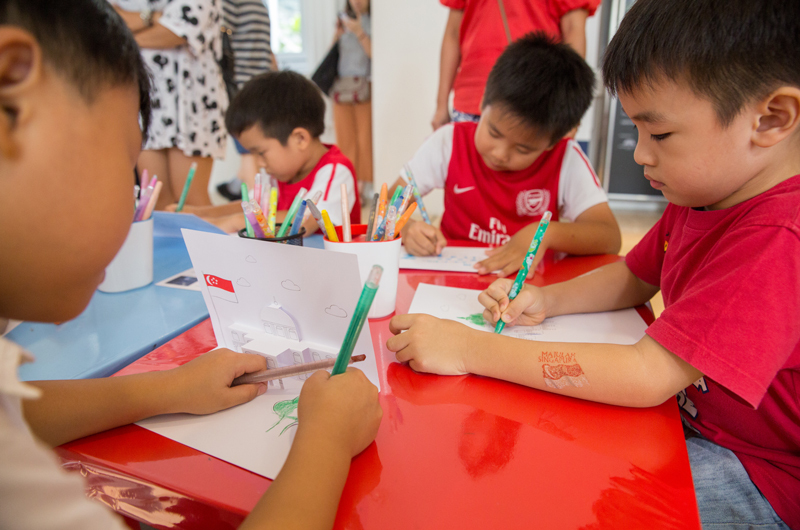 Don your best red-and-white outfit and head down to National Museum of Singapore for fun day of programmes inspired by local icons, including exhibitions on Singapore’s history and culture, live music performances and film showcases. And there’s plenty of family-friendly activities to keep the little one’s occupied, such as a scavenger hunt, craft activities, and a colouring competition. 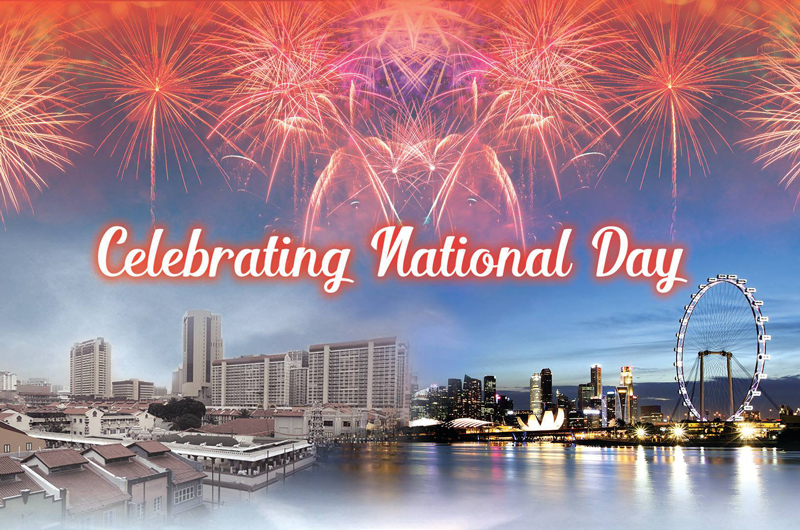 Then, round off the celebrations with a live telecast of the National Day parade at the Glass Atrium and The Salon! Admission is free, click here for more information. History and architecture lovers will definitely enjoy the National Day edition of Monumental Walking Tour. Curated and led by passionate heritage enthusiasts, hear the stories of how our National Symbols came about, and learn hidden gems of Singapore’s past. 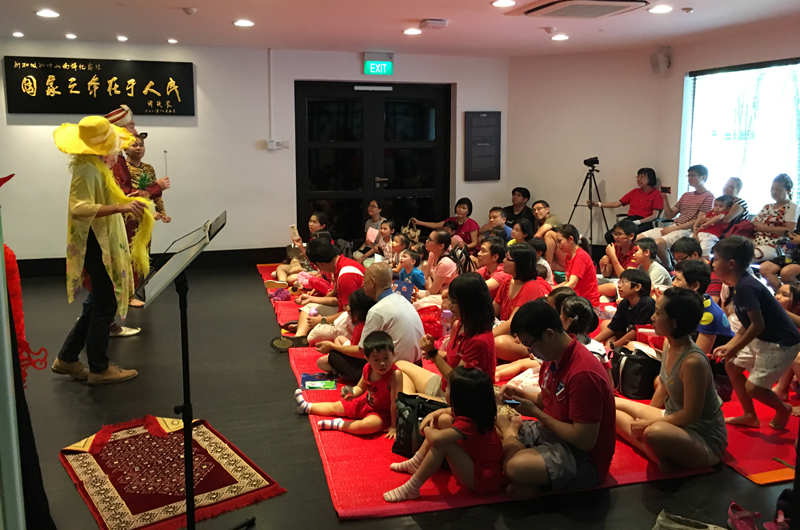 What better way to teach the little ones about Singapore history and the pioneer generation than through a series of fun-filled activities? 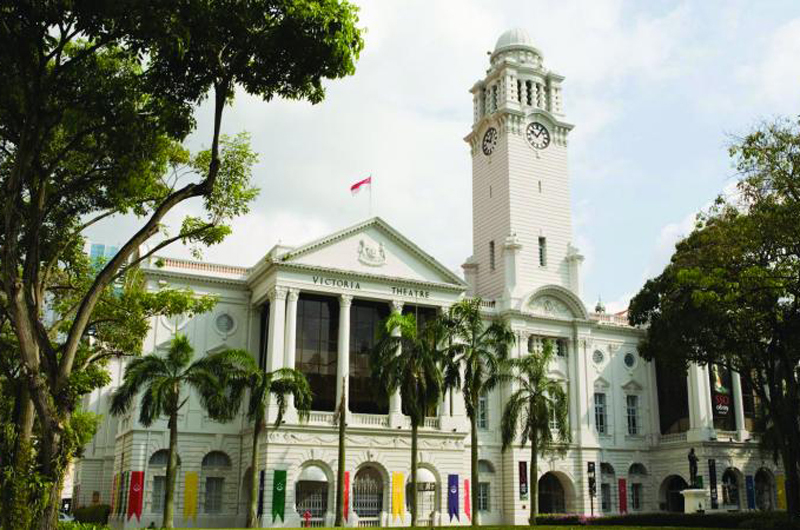 From hands-on activity stations and workshops to interactive storytelling sessions, head down to Sun Yat Sen Nanyang Memorial Hall to celebrate Singapore’s 53rd birthday with an educational twist! 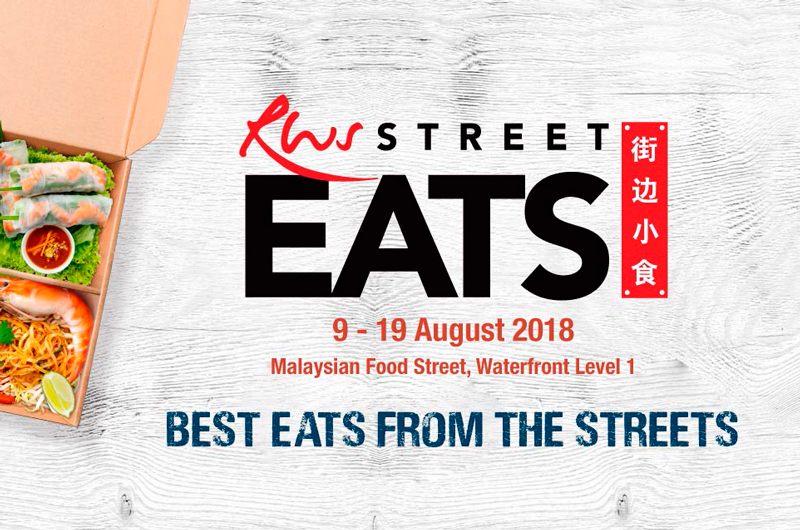 The second edition of RWS Street Eats has returned, just in time for National Day! Get ready for a foodgasmic experience with Southeast Asia’s most iconic hawker delights from over 20 street food stalls curated from across the region. Keep your taste buds ready for food showcases from the likes of Top Chef Vietnam 2014 finalist, Chef Steven Long with his popular Pho Bo & Vietnmese Summer Rolls, as well as Chef Zainal Abidin and Chef Mohd Fairus’ Flying Roti Canai. It’s also the perfect opportunity to introduce your children to all the delicious fare the region has to offer! 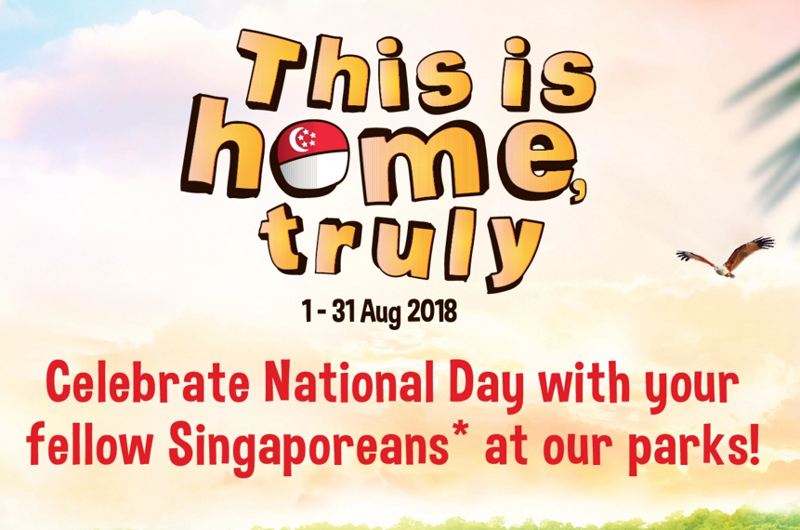 Get back to nature and celebrate National Day with Singapore’s wildlife! From guided morning strolls and zoo trails to National Day-themed sea lion shows and rhino tours, to storytelling sessions and zoo keeper show-and-tells, there’s plenty for children to see and learn. Art meets nature in award-winning filmmaker, Royston Tan’s floral tribute to the multicultural heritage of Singapore. 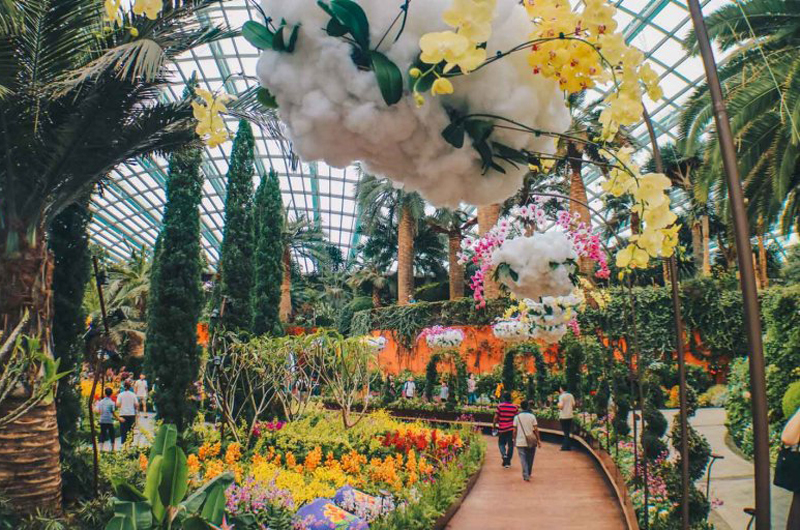 Think an extravagant orchid display of over 14,000 orchids of over 120 varieties set amidst a vivid backdrop of Peranakan shop houses – what better way to celebrate Singapore’s melting pot of cultures? Also, create learning opportunities for the little ones during your visit to the Flower Dome. Simply join the daily ‘ASK Me!’ tours by the friendly Display Interpreters as they share fascinating botanical facts and anecdotes about the floral display. Besides the stunning floral display, look out for a series of Peranakan-themed events such as handicrafts, performances and workshops by the Gunong Sayang Association! Admission charges to the Flower Dome apply, click here for more information. 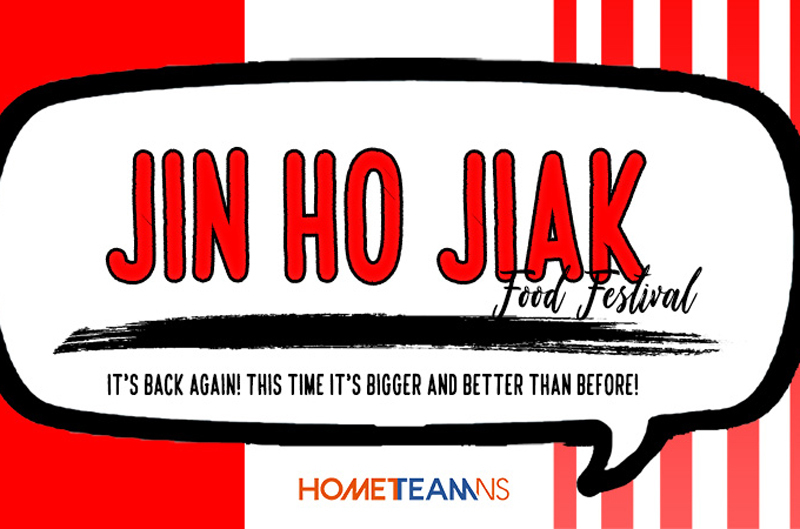 Join the HomeTeamNS folks as they kick off National Day weekend with a huge food bazaar, complete with fun game booths and local performances to keep everyone in the National Day mood. And for HomeTeamNS members who are looking for a cosy place to watch NDP, these folks are hosting a NDP Gold Class Live Screening – simply register to win tickets! *For HomeTeamNS members only, register your interest here. 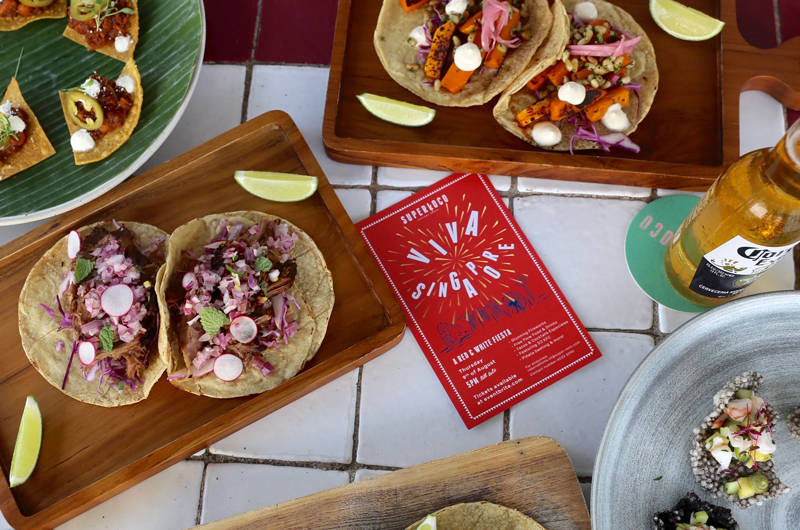 This National Day, contemporary Mexican restaurant Super Loco Customs House, is throwing a party that can’t be missed! With free-flow food and drinks, a specially-curated National Day cocktail and a front-row seat to the gorgeous fireworks, your family will be able to kick back and enjoy the view without having to fight with the crowd! To spice up the celebrations, take a swing at a giant durian-shaped piñata, while jamming out to the tunes of Singapore’s very own DJ KFC. Admissions Fee: From $120 nett for adults, $60 nett for children between seven to 11 years old (excluding booking fees). Kids under seven receive free entry. Want to join in the National Day festivities without having to jostle with the crowd? Try checking out your nearest SAFRA. Besides offering live screenings of the National Day Parade*, there’ll be exciting in-club activities – think themed workshops, live performances and even NDP Engagement Fun Pack giveaways! *Does not include SAFRA Mount Faber, activities differ at each SAFRA branch. Click here for more information. Parents, Here’s How You Can Prepare For CNY Without Going Broke!